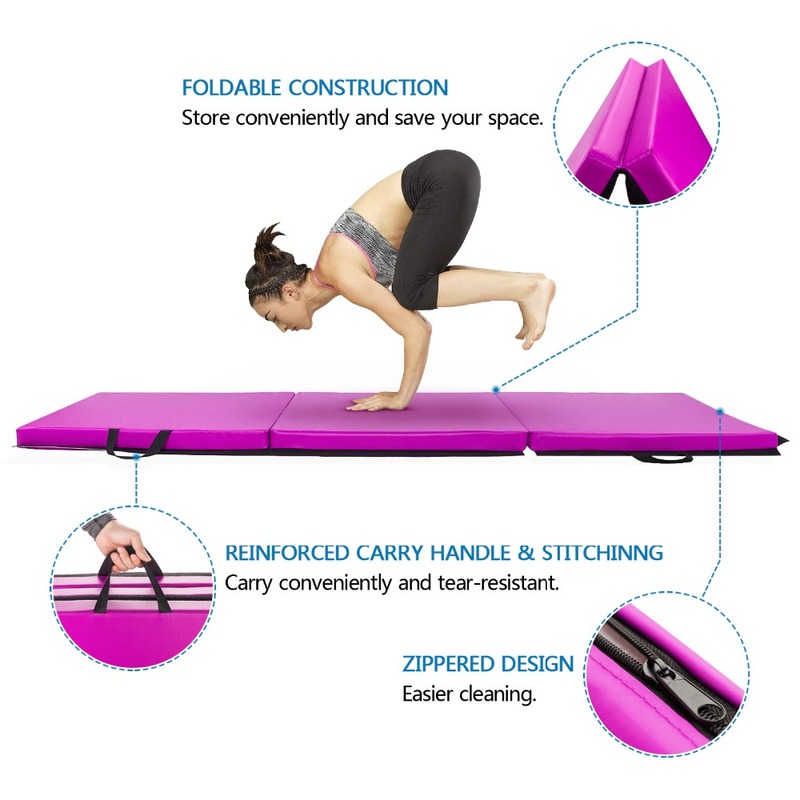 With a convenient Tri-fold design, the Gymnastics Yoga Mat with Hand Buckle goes wherever you are so you don't have to leave your practice to home any more. 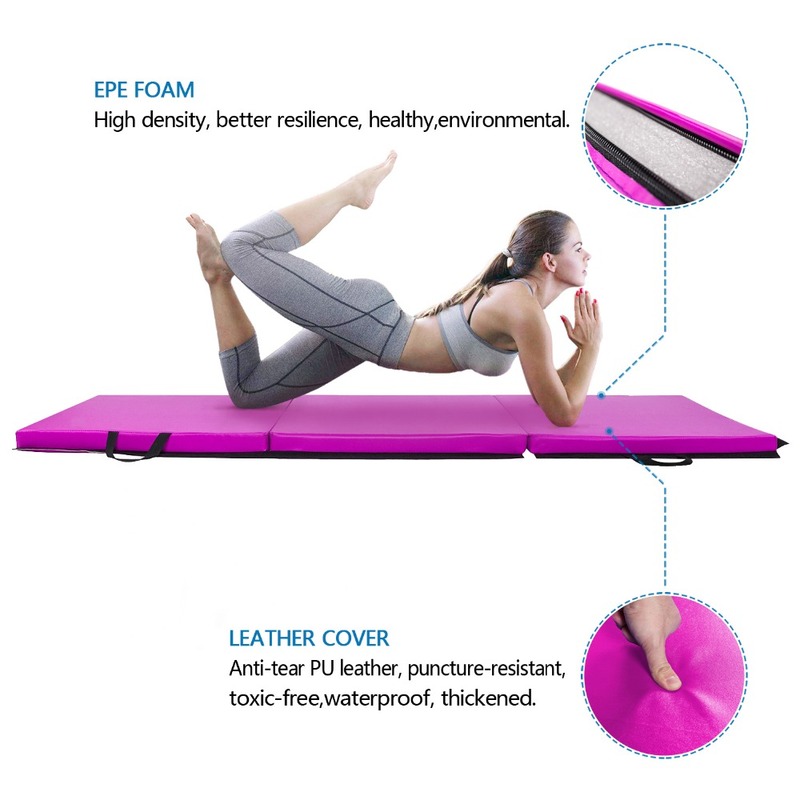 Made of 22 density EPE and 0.6mm PU, it provides a soft, non-slip surface for all the support and comfort you need for proper alignment in yoga poses, gymnastics as well as other floor exercises. Smooth surface is easy to clean. 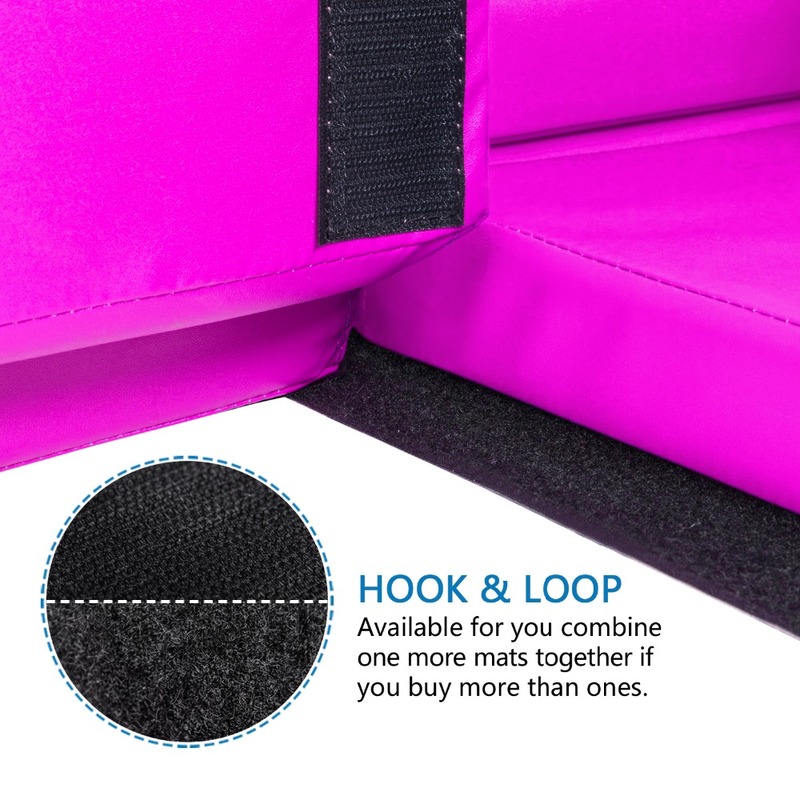 Moreover, it has a textured back for added grip on smooth floors. 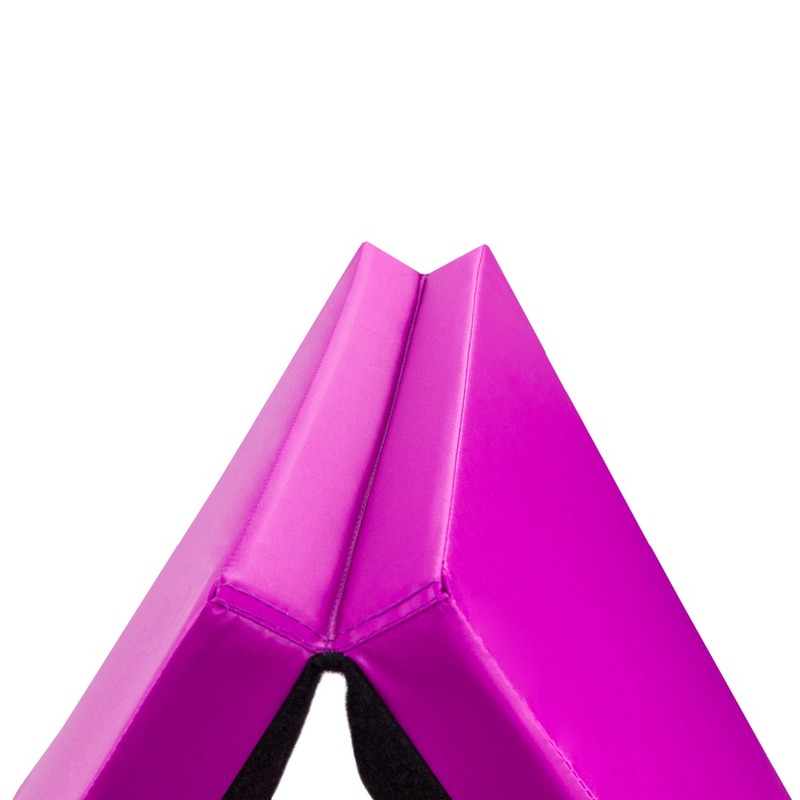 Don't hesitate to buy now! 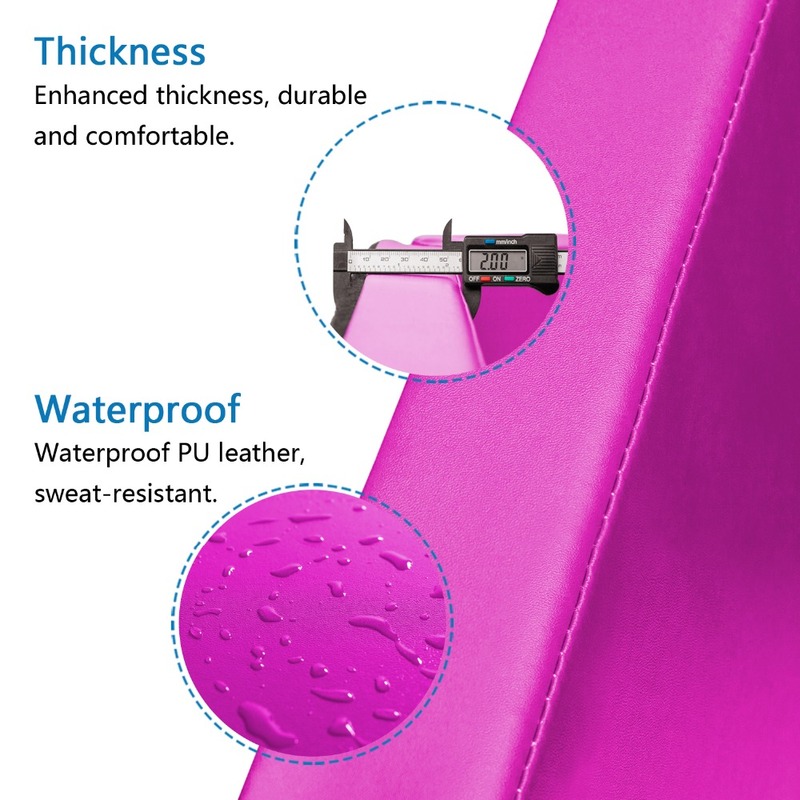 How Long is Manufacturer Shipping? 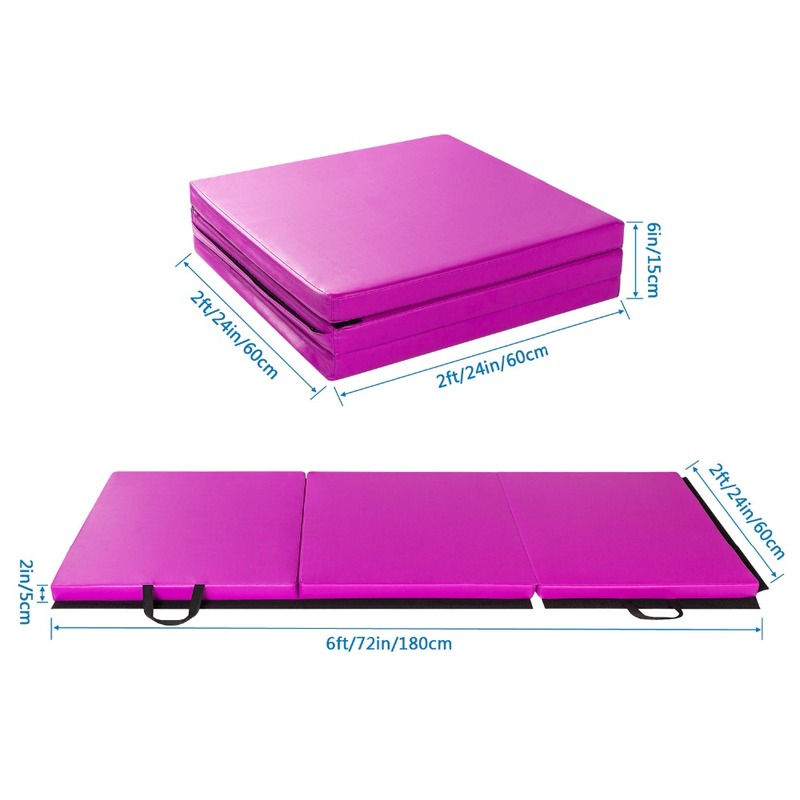 **This product is shipped directly to you from our manufacturer. 10 - 20 business days to non-United States destinations.